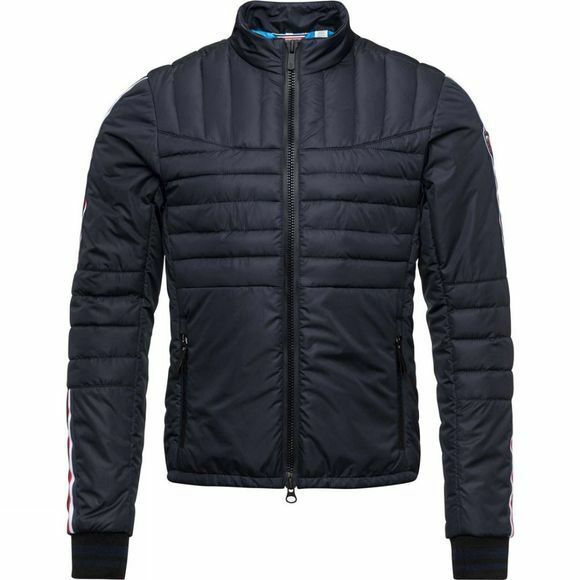 The Mens Alexandre Jacket from Rossignol can be worn as either a midlayer on the mountain or on its own après ski. The quilted ski jacket delivers lightweight warmth and refined style. 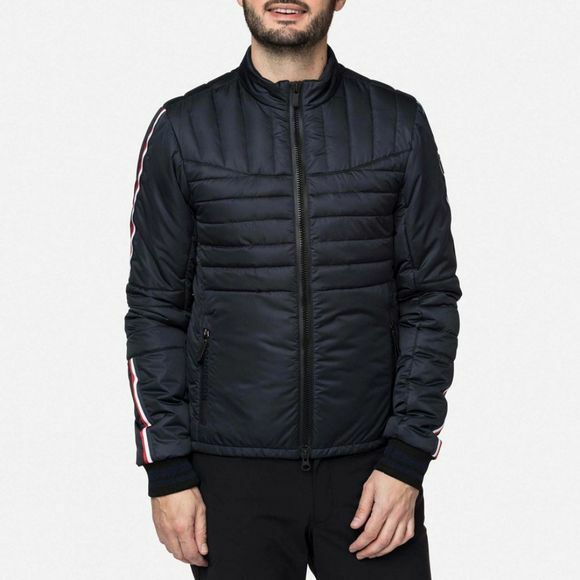 Cut for a slim shape, it's built with waterproof zips and detailed with a signature Rossignol tricolor stripe on the sleeves.